View cart “WHITE TEMPLE TRAY” has been added to your cart. 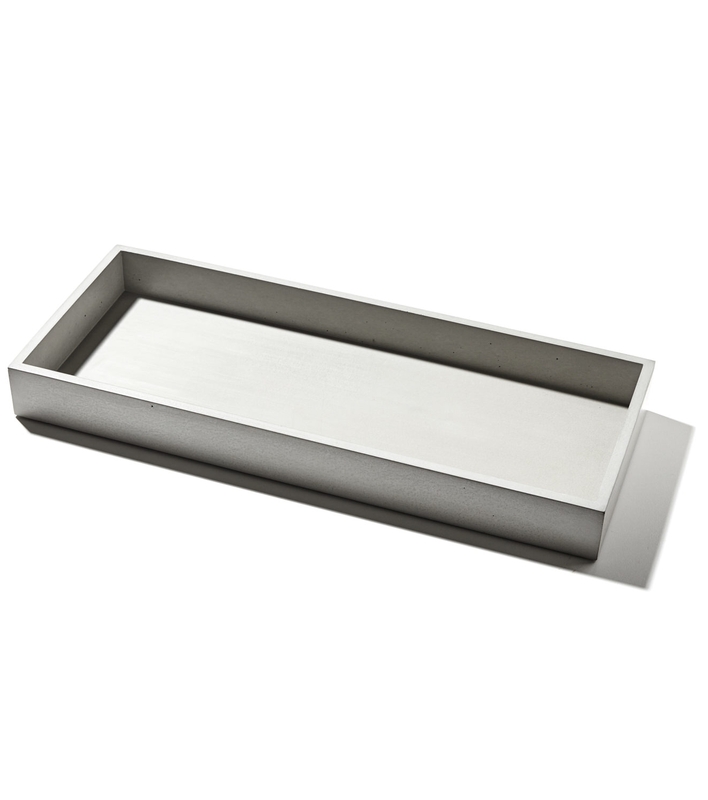 Our Temple Tray is a sleek, minimal tray that can be used for a multitude of purposes around the home or workplace. Cast in solid concrete, this piece provides a clean architectural touch to help organize and showcase your possessions. Whether in the kitchen holding spices and oils, in the bathroom displaying lotions and perfumes, or on a windowsill holding plants this tray can be used over and over both indoors or outdoors for many years to come. 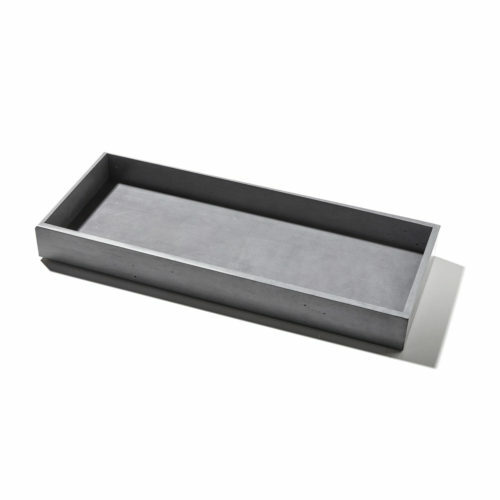 Surprisingly thin and lightweight yet smooth as stone, our Temple Tray is an impressive addition to any space.